In the 1950’s, no one would have guessed that a farm boy from Okarche might someday be named a Catholic Saint. Stanley Rother entered the priesthood and found his life’s calling at a mission in Guatemala. He learned the local language and became very close to the people of the mountain village, but his compassion made him a target. On a July night in 1981, he was brutally murdered in the rectory of the church. 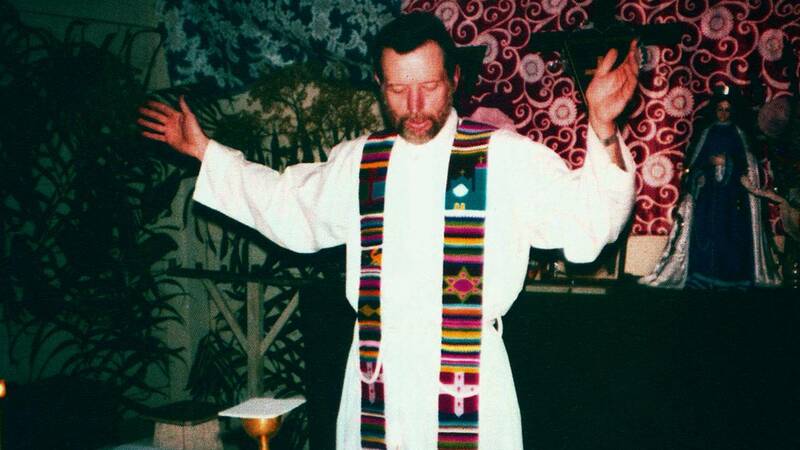 An American diplomat who arrived the next day said for the people of the village, “It was as if their god had died.” In September, Father Rother will be beatified in Oklahoma City by the Roman Catholic Church and is on a path to being recognized as a saint. OETA’s award winning documentary series Back in Time looks at the life and death of Father Rother in its special Oklahoma Martyr.